Instructions for use:- Apply gently to affected areas. as needed. 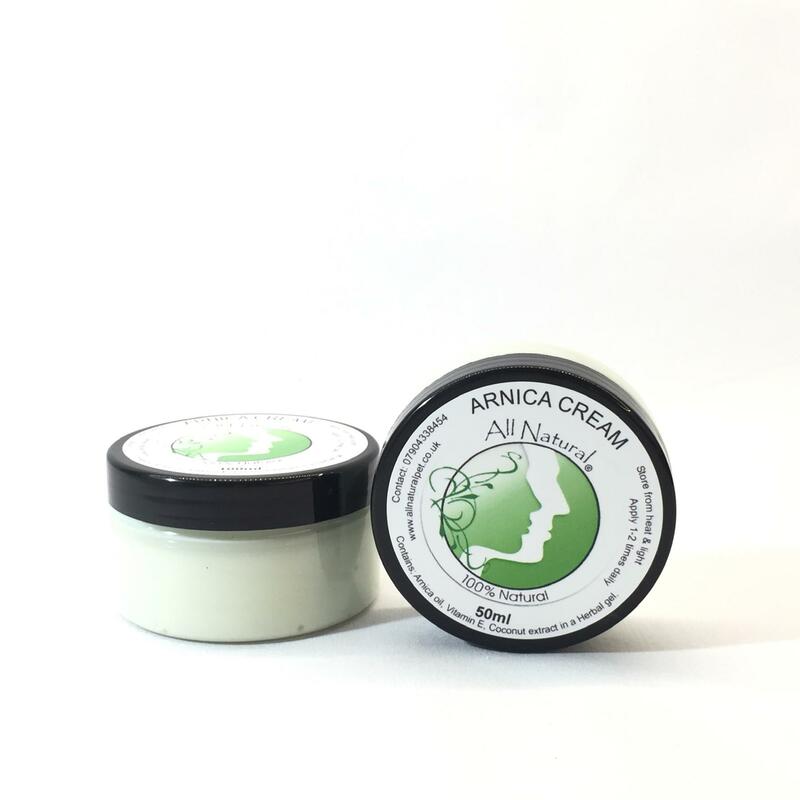 Contains; Arnica oil, vitamin e, coconut extract in a herbal gel.